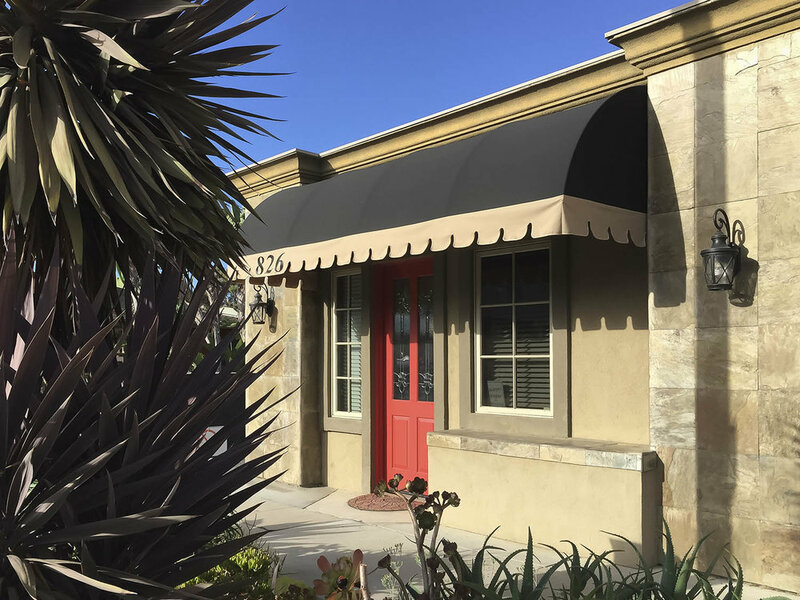 My office is located near downtown Encinitas one block west of Pacific Coast Highway. It is about a 20 minute commute from Carlsbad and Oceanside in the North, and Del Mar and La Jolla on the Central Coast of San Diego County. There is ample parking next to our building as well as on the street.